Pennsylvania is dedicating more money to repair roads damaged by the cold season as part of its Resurface PA initiative. The program was started by Gov. Tom Wolf in May to patch damage from the winter season. On Monday, crews will begin patching and resurfacing 37 miles of streets, spread across the city’s nine council districts. Through coordination with various utilities, a total of 55 miles of roadway will once again be made traversable. 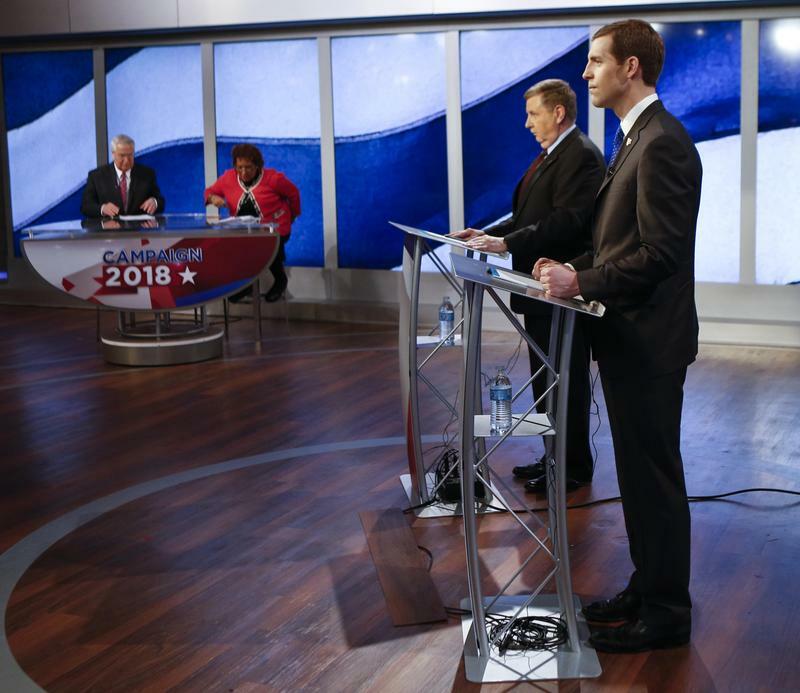 The boundaries of Pennsylvania’s congressional districts are still in contention this week as GOP leaders file suit to block a map enforced by the state Supreme Court. Three Republican-appointed federal judges on Friday agreed to hear the case. Got a nasty tire eater in your neighborhood? The city of Pittsburgh wants to hear from you. City officials announced Wednesday that public works crews will conduct a pothole “blitz” starting at 6 a.m. Thursday. 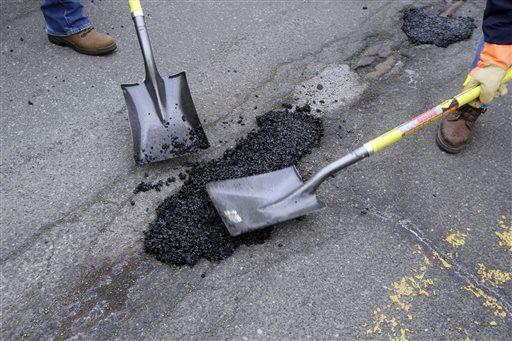 They plan to work 12-hour shifts repairing potholes through Saturday. 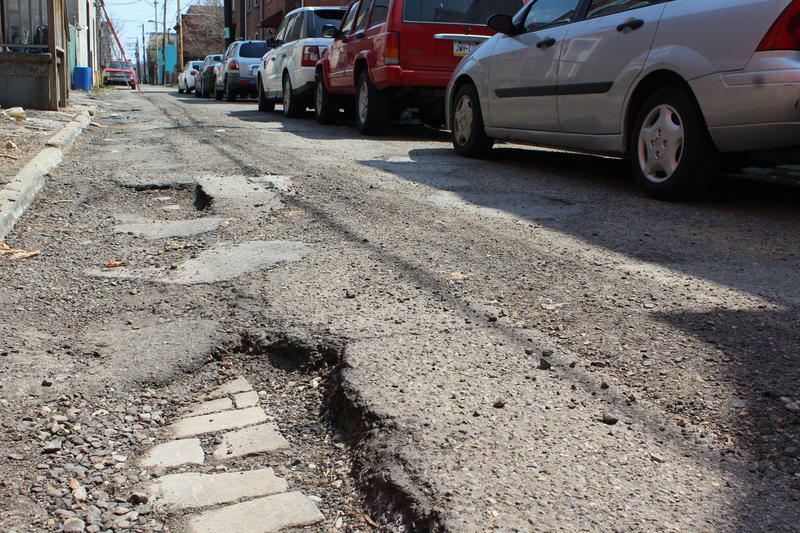 In a press release, the Department of Public works said it already has a list of 300 reported potholes. 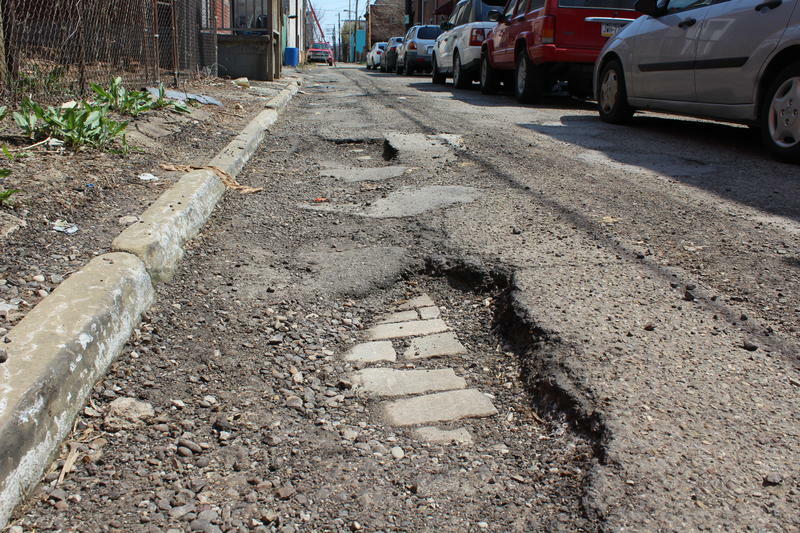 Residents are encouraged to report additional potholes via the city’s 311 line.